do you need to sign-up for student teaching? you should sign up one year in advance! Please view the "SIGN UP FOR STUDENT TEACHING - One Year in Advance" section below. are you a current teacher candidate, cooperating/mentor teacher, or a university supervisor? Please see the appropriate navigation page to the right. By starting the process one year in advance, you can ensure your name is added to our roster to receive pertinent & timely information regarding your student teaching semester and requirements. Please note: You must have APS status in order to student teach. If you experience any issues using the online yellow card, please contact the Administrative Assistant. Step 2: Complete the Student Teaching Intent Packet. The Student Teaching Intent Packet will be emailed to you at the end of the semester one year in advance. Example: If you plan to student teach in Fall 2019, you will be emailed the Student Teaching Intent Packet in December 2018. If you plan to student teach in the Spring 2020, you will be emailed the Student Teaching Intent Packet in May 2019. *These items must be valid throughout your entire student teaching semester, meaning they cannot expire midway through the semester in which you are student teaching. For more information about clearances, visit the Clearances website. Step 4: All students will receive an official placement email once all requirements have been met. 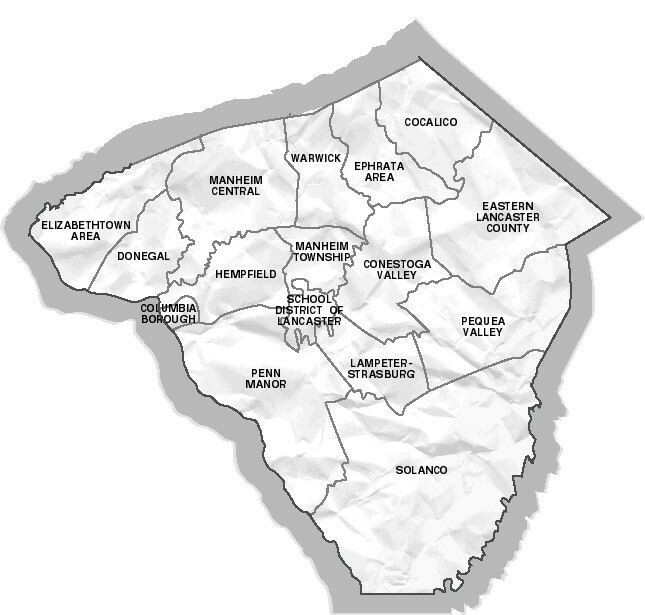 Millersville University is affiliated with the public school districts in Lancaster County. With their cooperation, the University is able to place student teachers within the elementary and secondary schools in the region. This responsibility rests solely with the University. Students may not, UNDER ANY CIRCUMSTANCES, contact school personnel to arrange their own placements. Please note that district personnel consider this to be unprofessional behavior, and that such contact may jeopardize your student teaching placement. Many factors influence a student's placement within a school. These include the availability of a school district approved cooperating teacher, the appropriateness for the student's major, a student's prior field placements, the availability of a student teaching supervisor and more. Professionals within the School of Education select the teaching sites believed to best continue students' professional development. Millersville has Affiliation Agreements with participating school districts and we must abide by the terms set forth in these agreements. Teacher candidates (student teachers) must secure a criminal record check, a child abuse clearance and a FBI fingerprinting clearance, along with TB test results, that will cover them through the student teaching semester. The Student Teaching Office places students in a service area defined as approximately fifty miles from the University or depending on supervisor availability. In a limited number of instances, the University will make requests of school districts to secure placements outside of Lancaster County. There is no guarantee that by requesting such a placement, you will be able to be accommodated. Request for out of county placements that cannot be secured within a reasonable interval of time will result in the student being placed within Lancaster County or its environs. While we try our best to accommodate out of county placements, students may experience greater driving distances. All placements are also contingent upon availability of a school-district-approved cooperating teacher, appropriateness for your major, your prior field placements, and the availability of a student teacher supervisor. Supervisor availability differs among departments. Financial hardship does not constitute a compelling reason to alter a student teaching placement once a placement has been secured. Student Teachers are expected to provide their own transportation for student teaching.